Half angel. Half demon. 100% teenager. 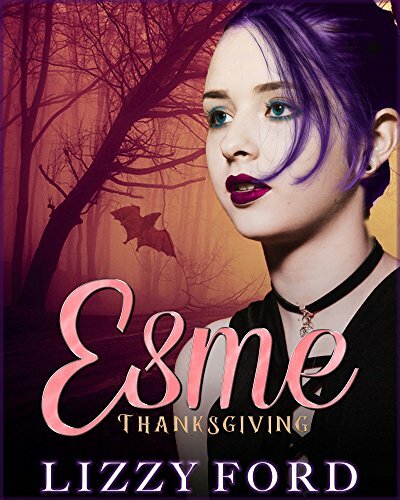 On Halloween, Esme’s life changed. This Thanksgiving, she’ll count her blessings – and her curses.